Tea tastes great with sugar, but what if you went a little outside of your comfort zone? 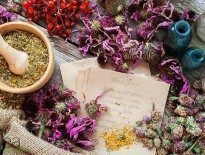 There are a lot of delicious things to put in your tea that you may have not tried before. If you want to try a different kind of taste here are ten things other than sugar to try next time. This one isn’t the most creative, but it is better for than sugar. The melted taste of honey in your tea cup is sweet and soothing. 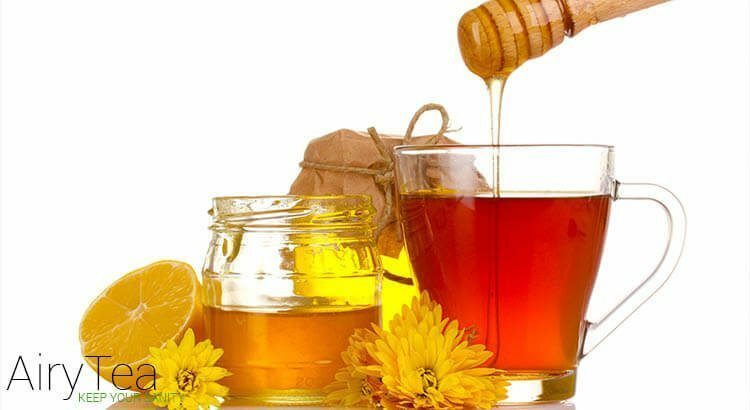 Honey helps your throat as well if it is sore. For all of you health nuts out there, agave is a great way to sweeten tea. It is much better than sugar and a drop of it is enough to sweeten up the whole cup. 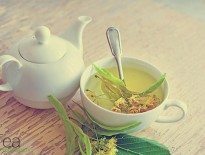 Lemon juice in your green tea is an irresistible combination. Ever have a half tea, half lemonade drink? That is essentially what you are making here. It is absolutely delicious. A mint leaf or two in your tea gives the cup an extra kick. 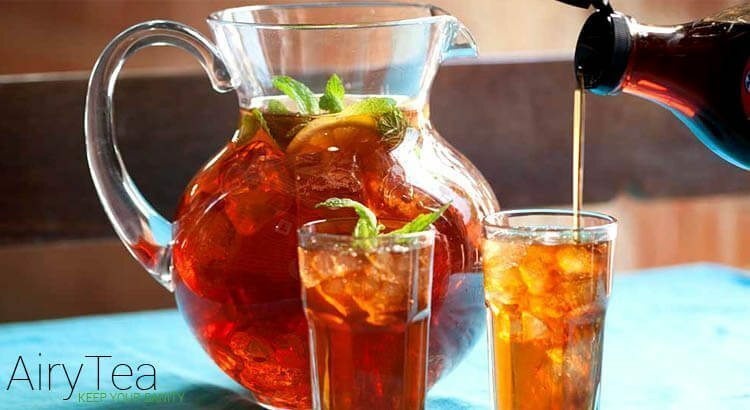 If you want to make a refreshing iced tea, mint will get you to that goal. Spice up your tea with a bit of fresh ginger. 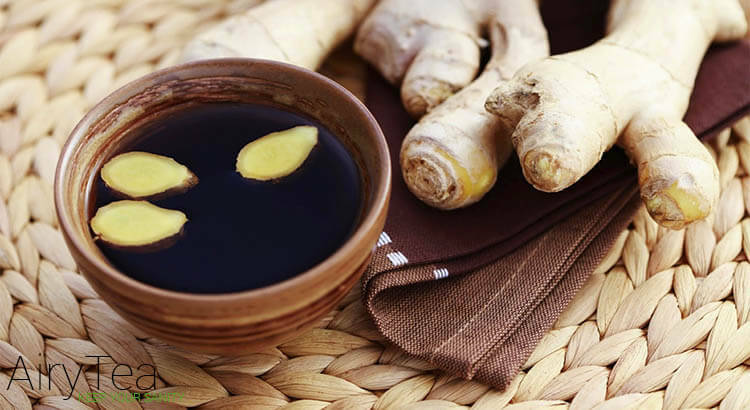 Ginger helps soothe stomach aches and makes your tea a tad zesty. If normal tea is too dull for your taste buds, try this option. 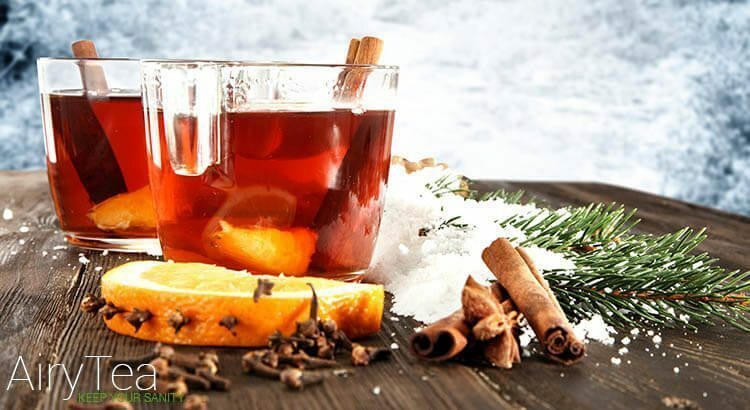 Add this to your winter tea recipes collection. Spicy, refreshing and incredibly aromatic. What else can you ask for? 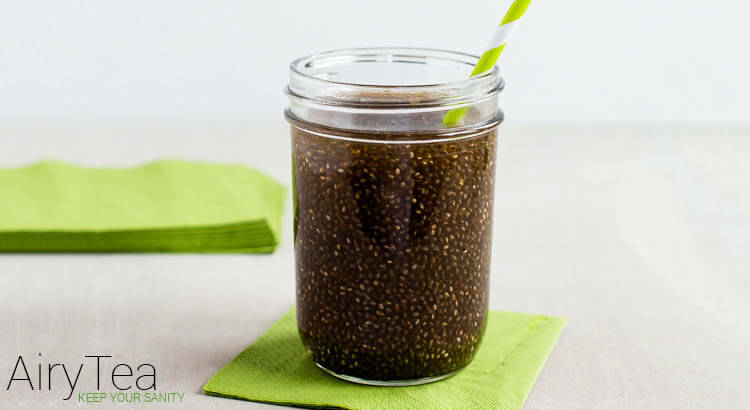 Chia seeds won’t change the taste of your tea much, but it will make you full when drinking your tea. If you are on the go and do not have time to grab a snack, a spoonful of these will suppress the hunger. Do not add too much because they expand in liquid! 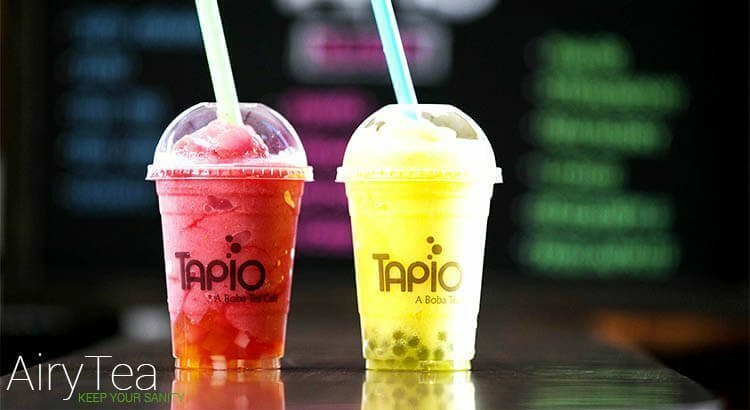 Boba tea is delightful, especially with fruit teas. Pick these round balls up at your local Asian market to make your tea a food as well as a drink. Having a hard day? 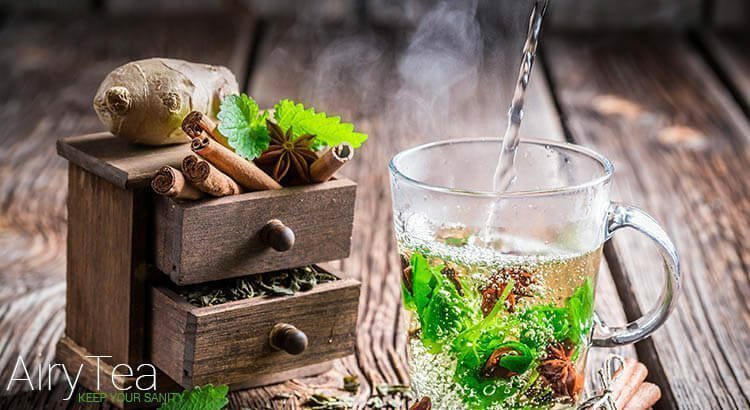 A drop or two of alcohol is a great addition to your tea. 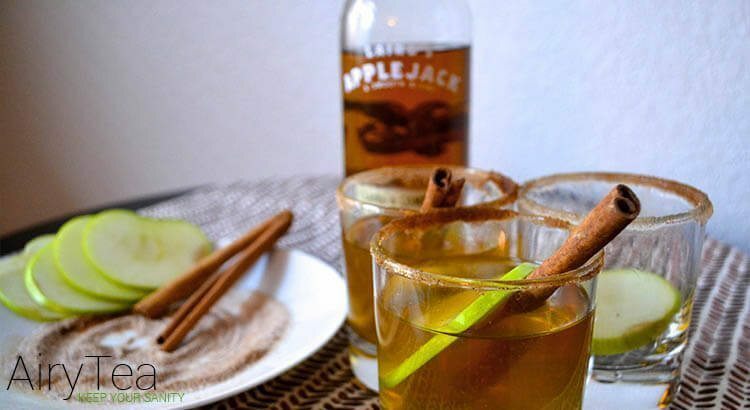 Make your tea a little more fun with some hard liquid. For winter black teas, I recommend a nice bourbon. The British had something right with this one. 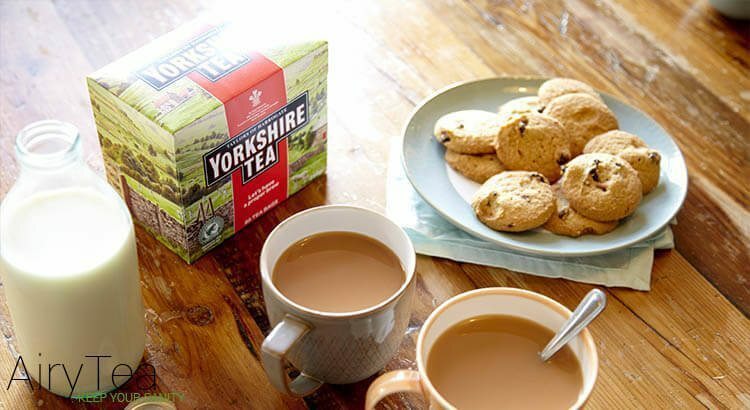 Milk in your teas might sound funky, but it really is good! Do not knock it until you try it. 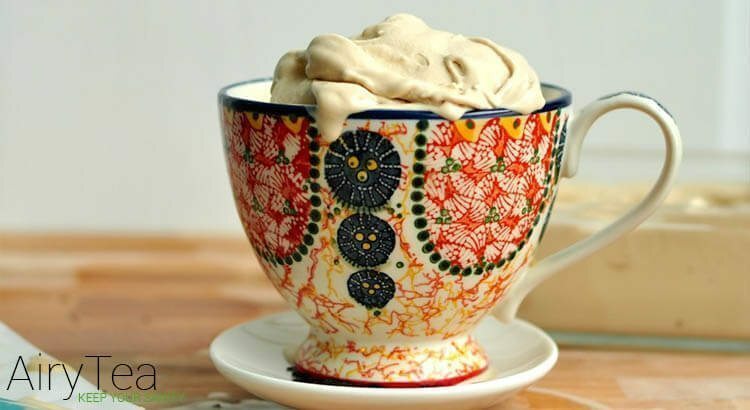 Ice cream will do the job of both sweetening and milking your tea. If you have a sweet tooth a spoonful of vanilla or chocolate ice cream in your tea might be for you. It also helps cool down your tea if it is too hot! 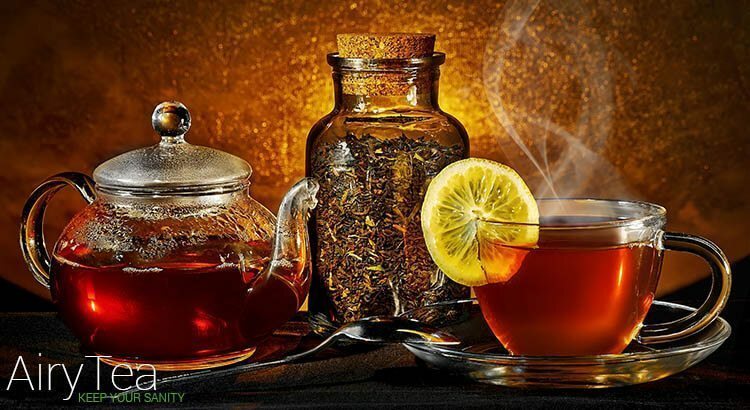 Try some of the best organic teas right now, click here and we will ship them all for free!